On April 9, 2012 Russian aviation regulator Rostransnadzor has suspended the operations of UTAir ATR-72 turboprop aircraft and also suspended the activities of UTAir Technik at Moscow’s at Vnukovo Airport. 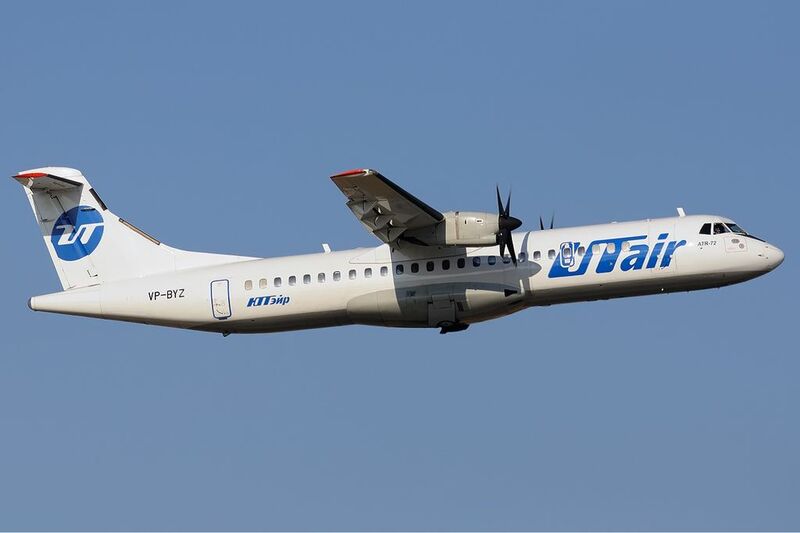 An inspection of UTAir flight operations at Moscow’s Vnukovo Airport revealed that four ATR-72 planes of the airline departed without being de-iced. The weather at the time was conducive to icing. The inspections were initiated by Rostransnadzor following the fatal accident on April 2 involving an ATR-72 of UTAir near Tyumen Airport (TJM), Russia. The accident killed 31 of the 43 on board. One of the facts established in the investigation is that the airplane departed in snowy weather with a temperature just below freezing level and that the airplane had not been de-iced prior to departure.